Keeping the outside of your home well maintained and beautified brings a sense of pride and community. High heat and humidity in the summer months combined with rain can leave homes that would otherwise have a beautiful appearance in Apex, NC and surrounding areas covered in grime, mold and other substances. 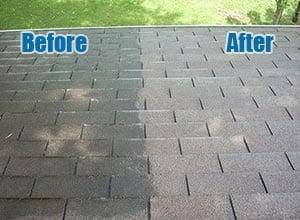 Residential home pressure washing is the most effective way to restore the beauty of your home’s exterior quickly and at a reasonable price. What is Low Pressure Washing or Low Pressure Home Washing? Low pressure washing and low pressure home washing are the safest ways to clean your home exterior without damaging siding and other materials. A biodegradable wash is applied to the exterior of your home and then washed off using low pressure. Whereas high pressure washing can damage your home’s siding and other exterior ornaments while still missing spots, low pressure washing or low pressure home washing for your residence in Apex, Cary, Raleigh, Holly Springs, Fuquay Varina NC and the surrounding will thoroughly remove mold, grime, and other residue on your home without risk of damage. Peak Pressure Washing is the name you can trust for all of your residential low pressure home washing services in Apex, Cary, Raleigh, Holly Springs, Fuquay Varina NC and beyond. Since 2007, our services have provided customers in Apex NC, Cary NC, Raleigh NC, Holly Springs NC and the surrounding areas residential low pressure washing services that restore the home to its intended beauty. 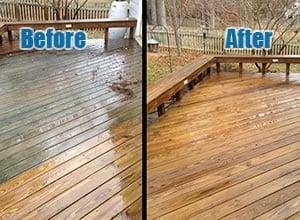 Contact Peak Pressure Washing by calling 919-796-9026 or contact us online now. 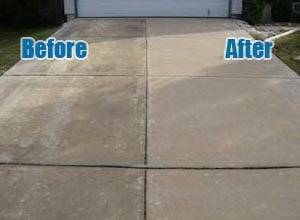 Need Residential Low Pressure Washing Services in Apex, Cary, Raleigh, Holly Springs, Fuquay Varina NC? Schedule Your Appointment! 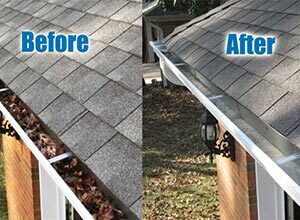 Peak Pressure Washing is your source for residential low pressure washing services, including home pressure washing, residential roof cleaning, residential deck cleaning, residential concrete and masonry cleaning, & residential gutter cleaning services in Apex, Cary, Raleigh, Holly Springs, Fuquay Varina, Clayton, Durham, Garner, Morrisville, Knightdale, & beyond.